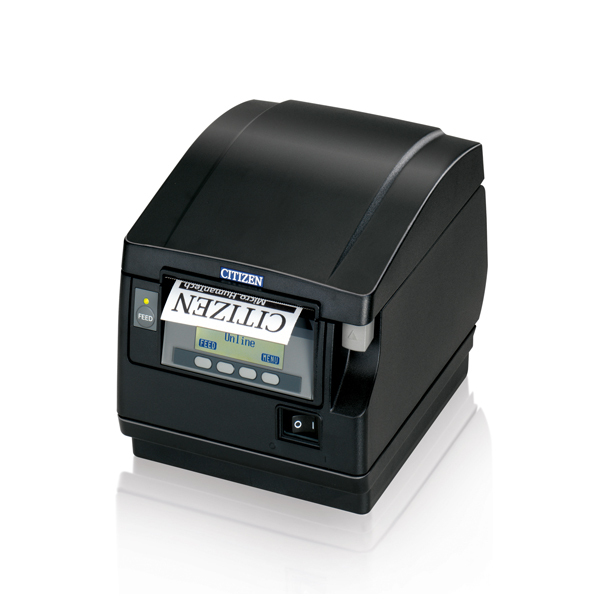 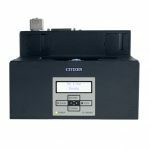 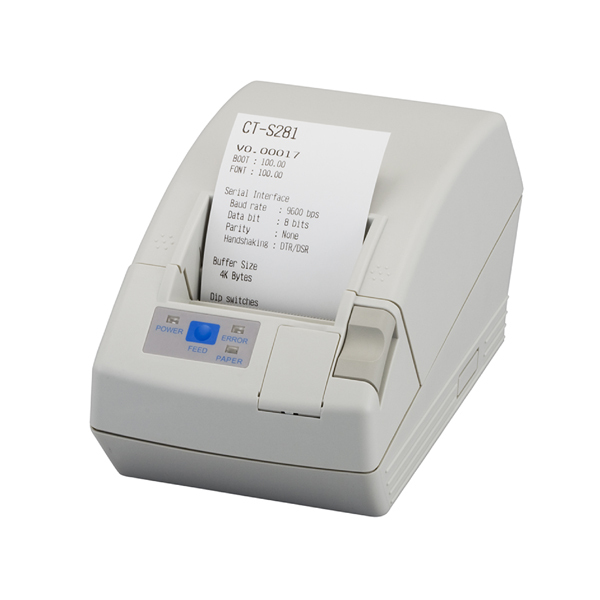 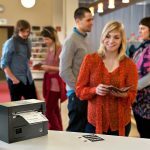 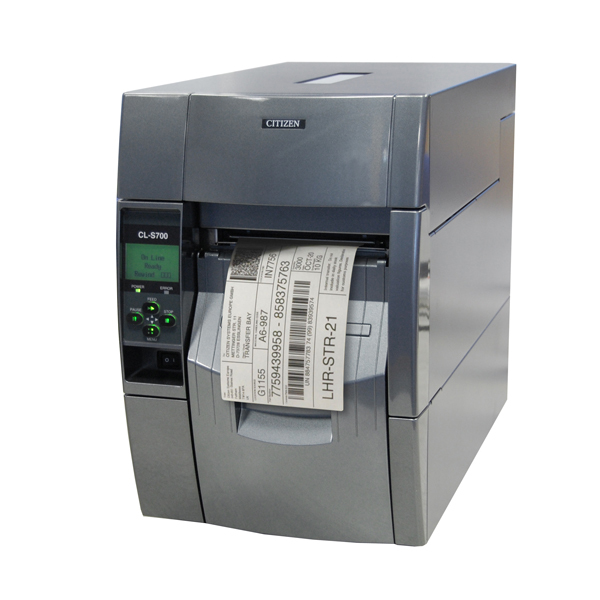 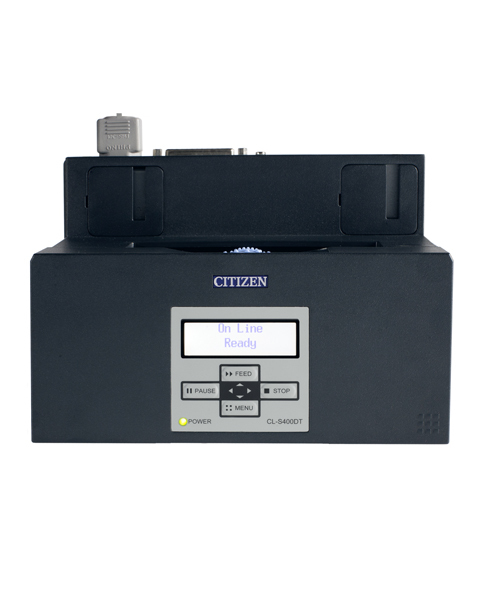 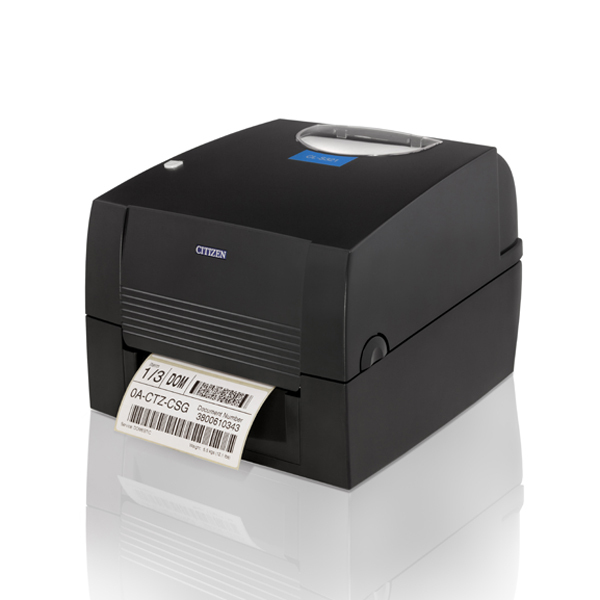 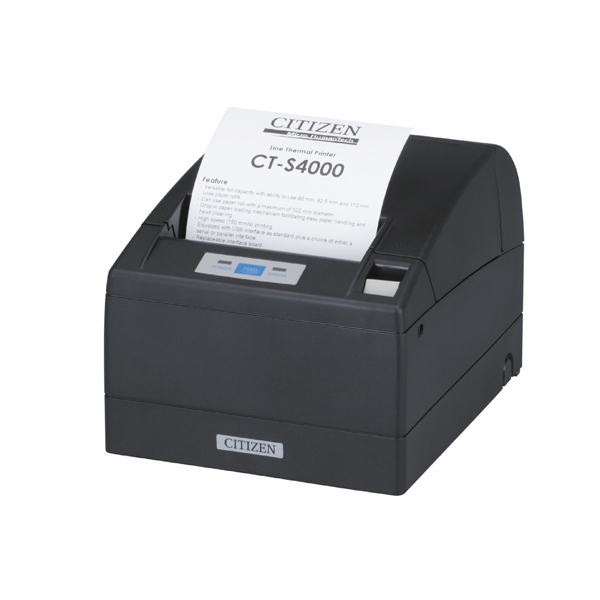 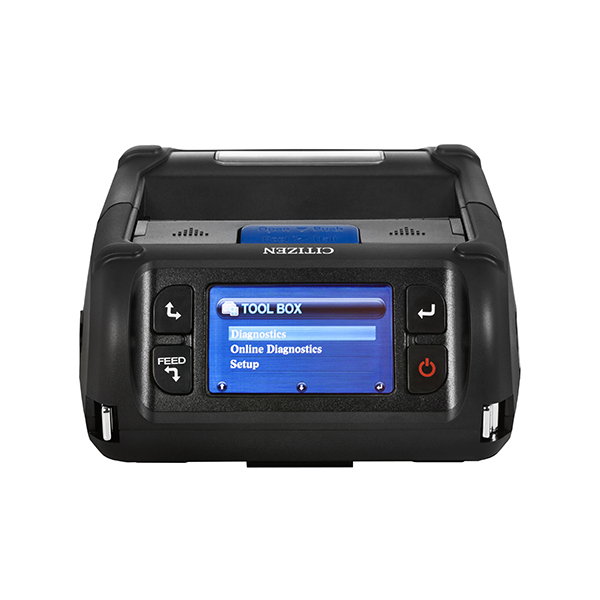 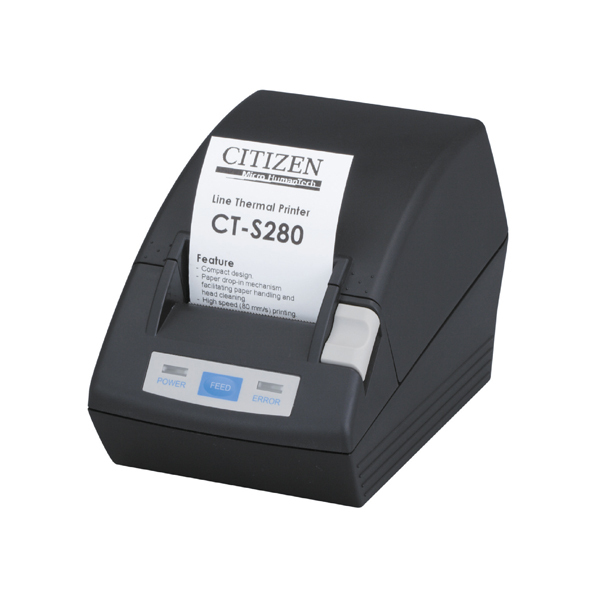 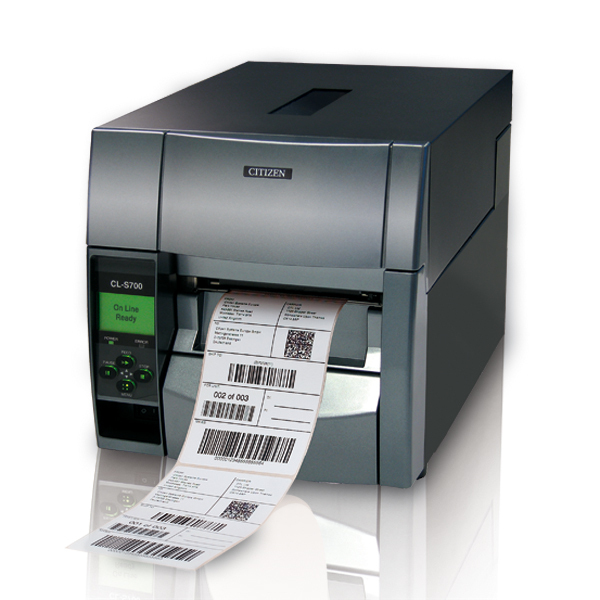 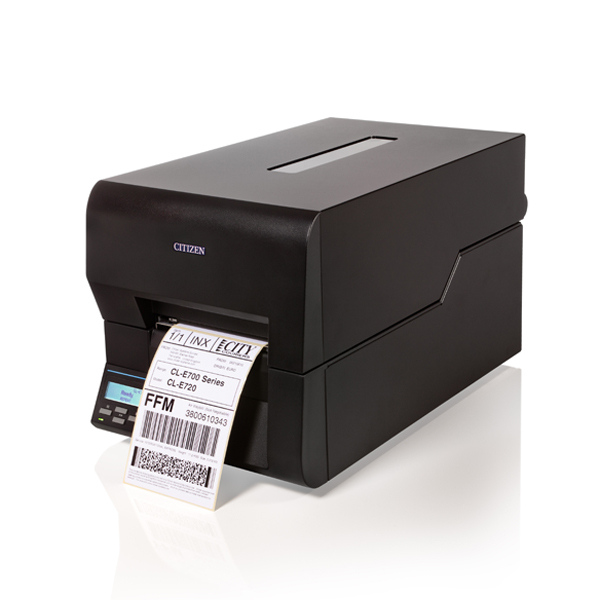 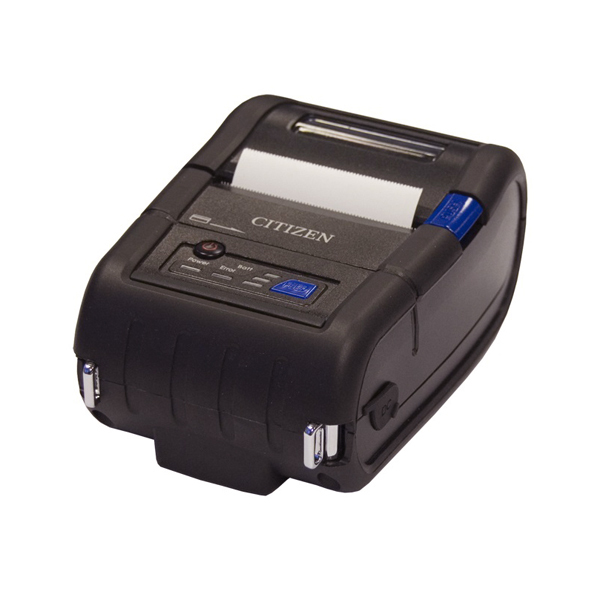 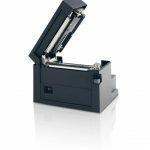 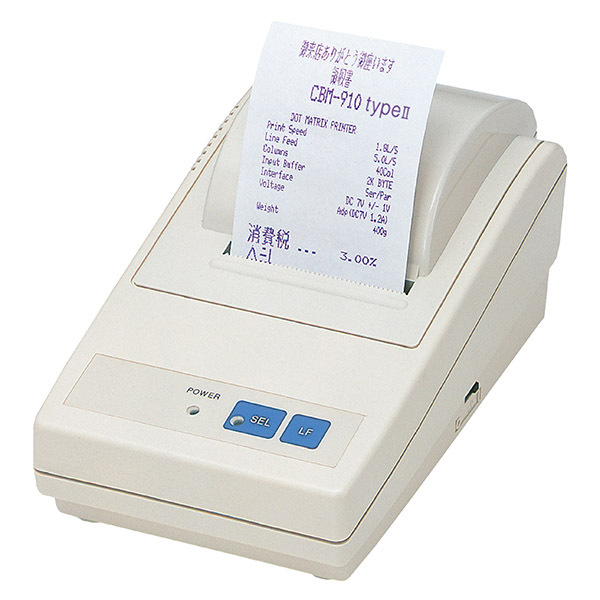 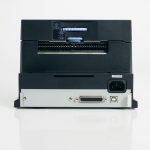 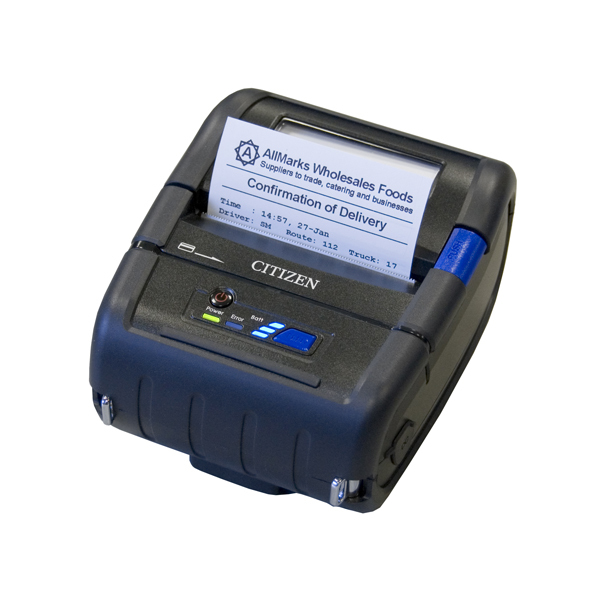 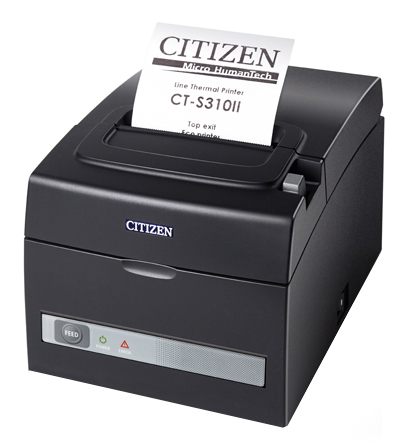 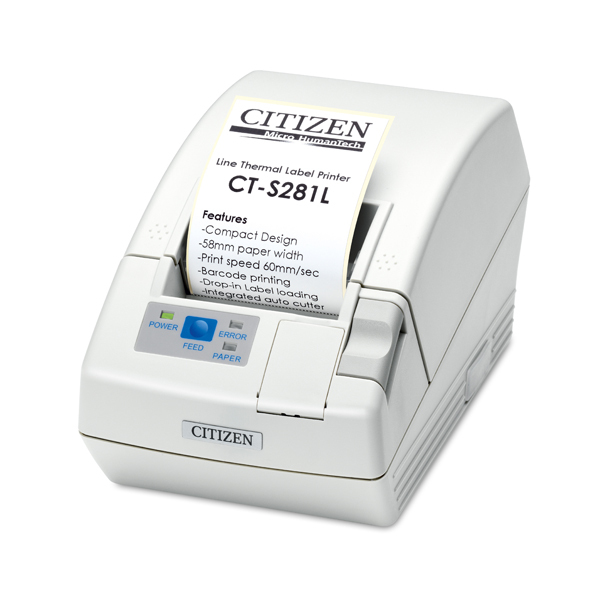 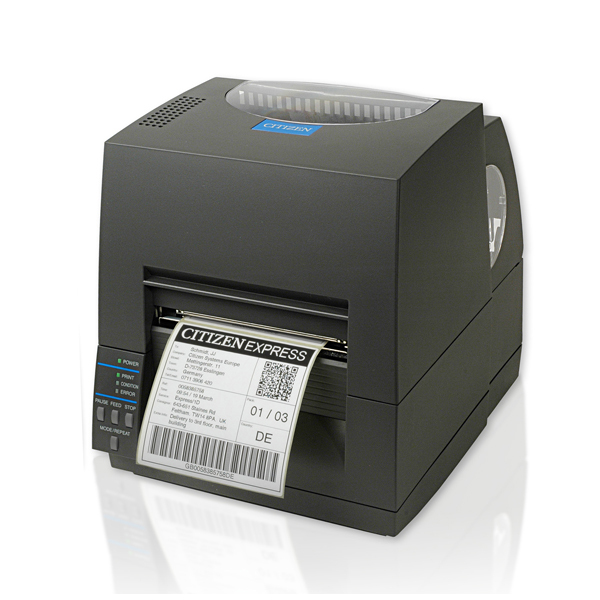 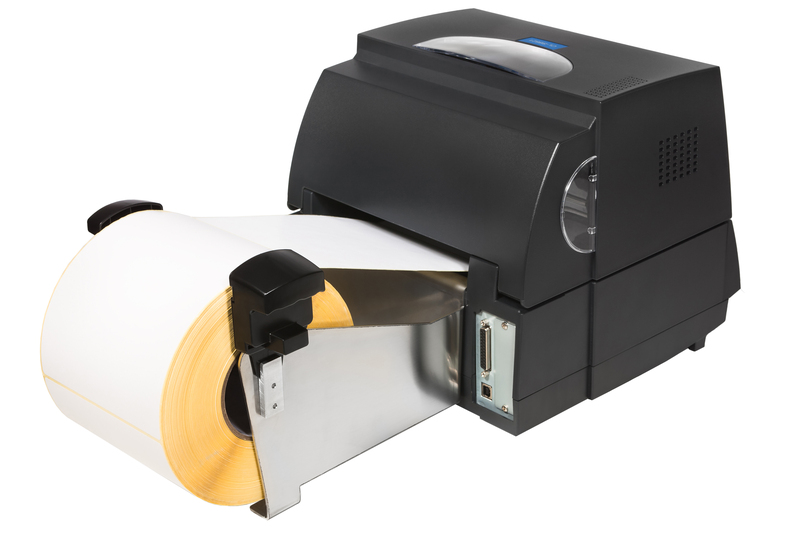 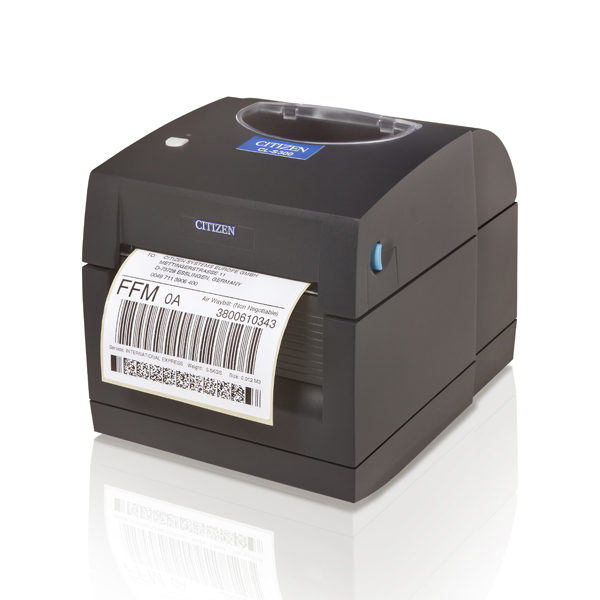 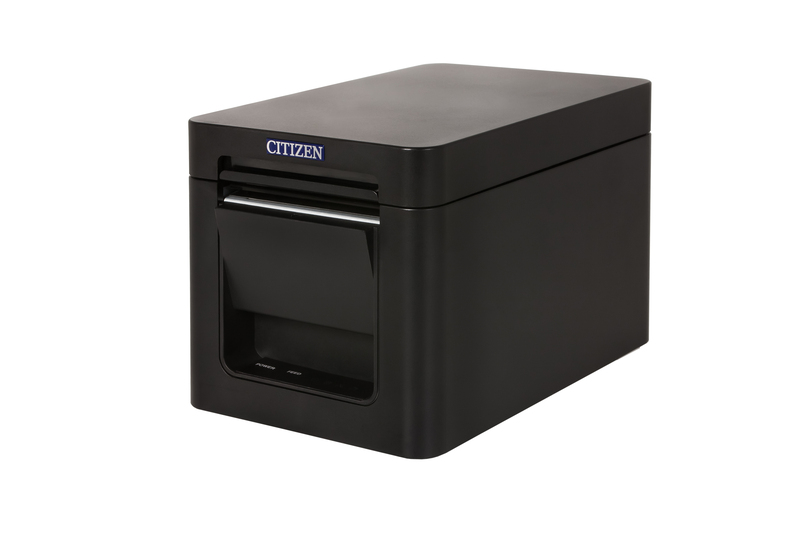 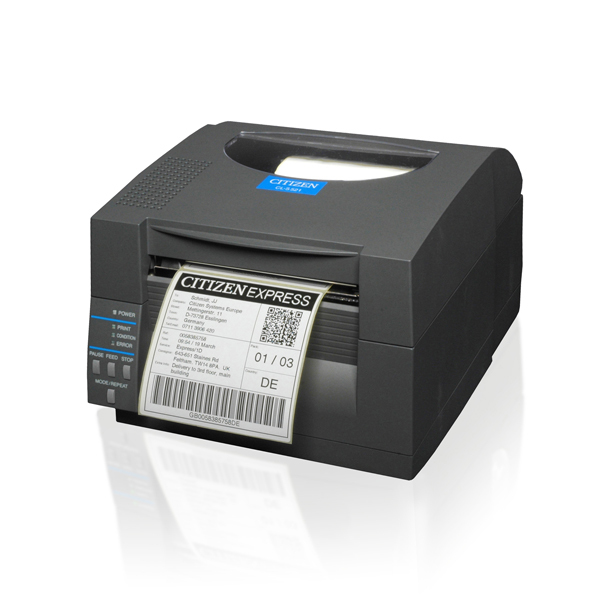 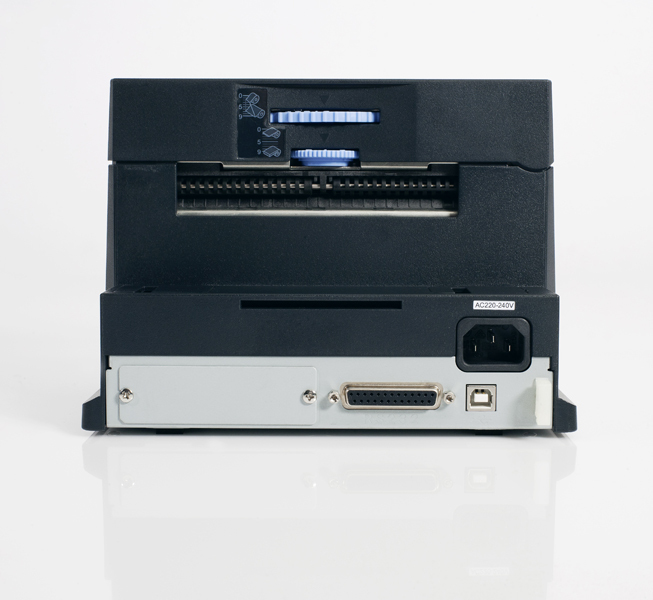 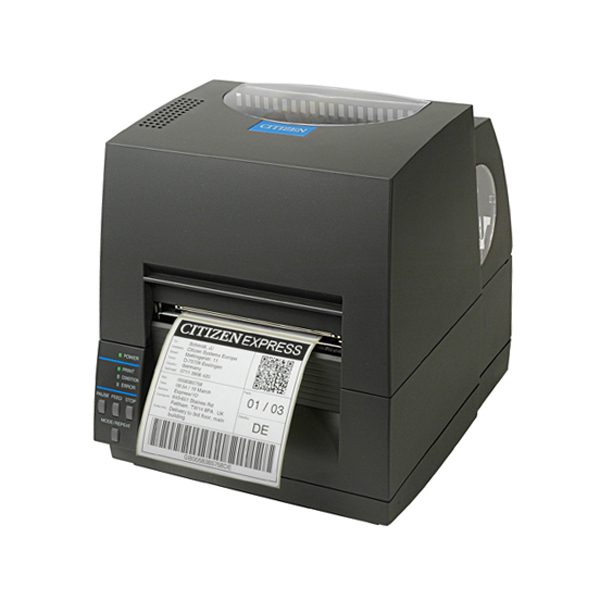 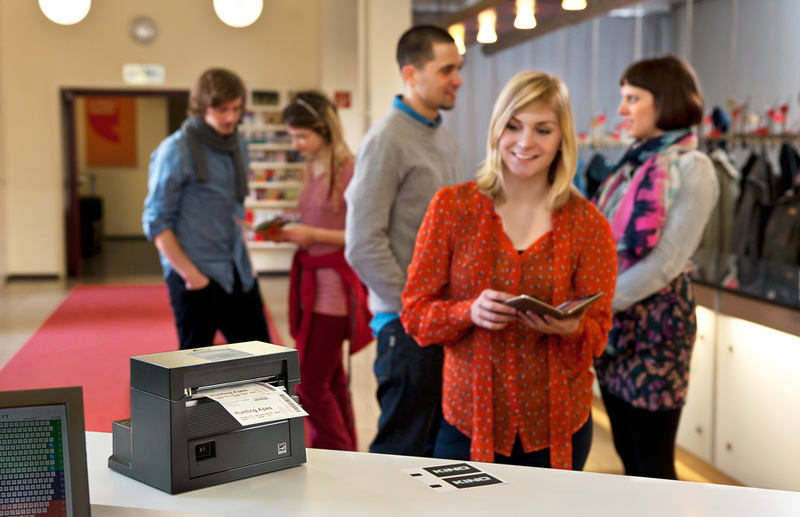 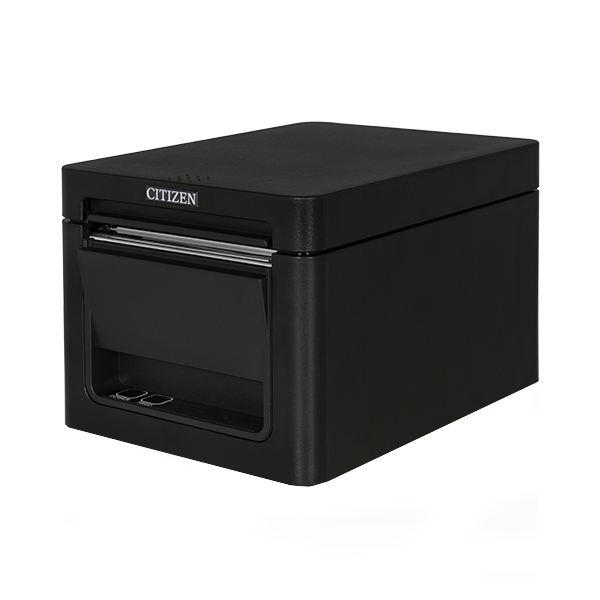 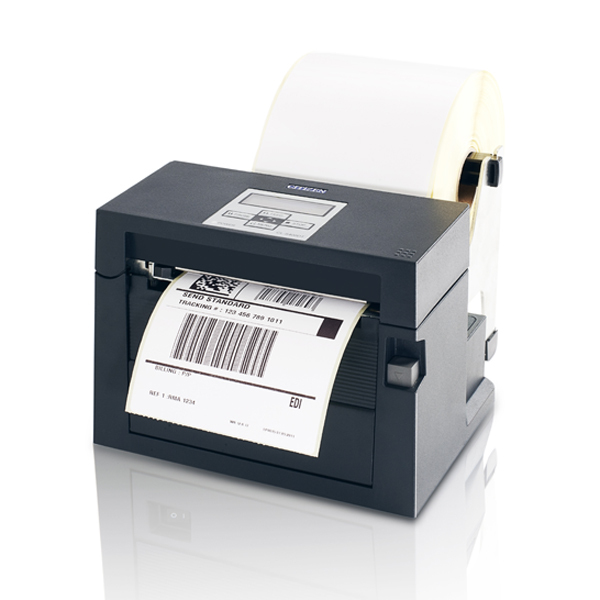 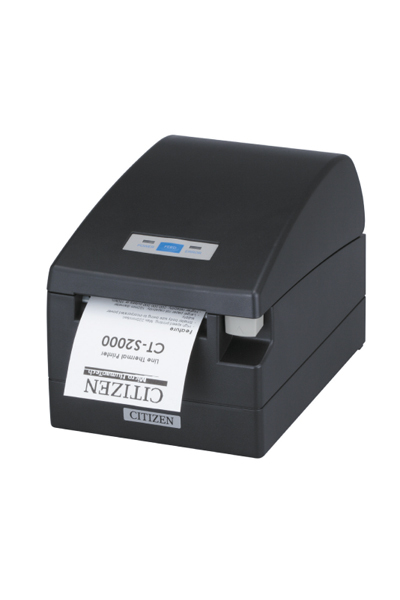 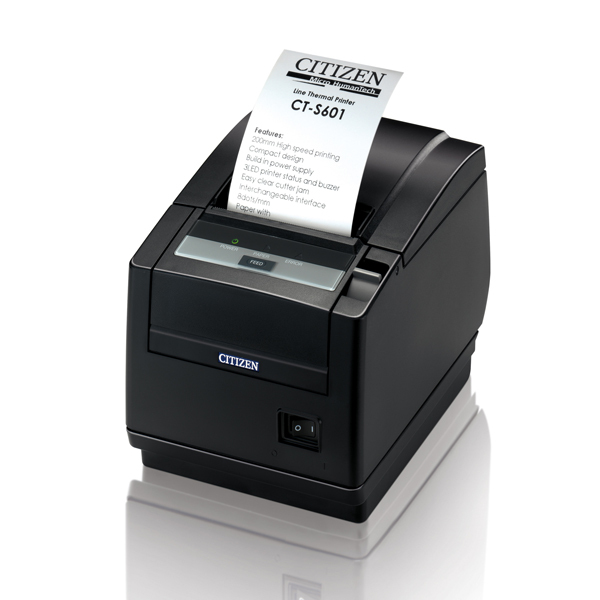 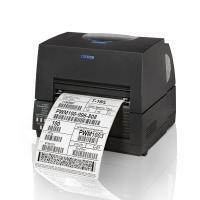 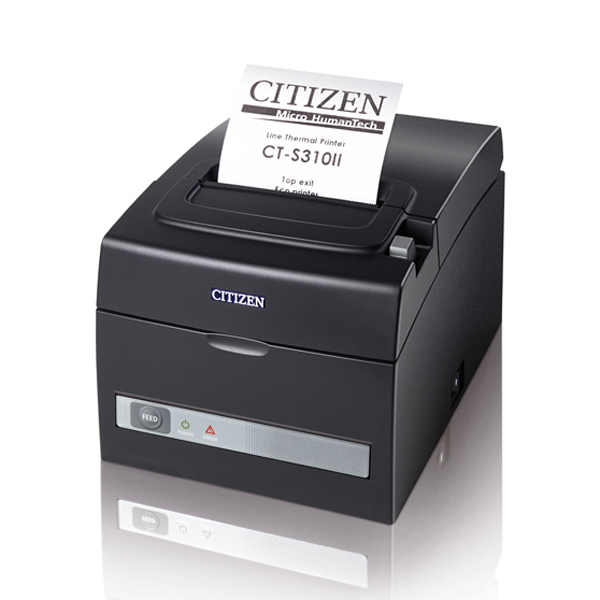 The CL-S400DT is designed to provide simple, cost-effective, high quality label printing on a range of media, making it particularly suitable for producing boarding passes, swing tags, festival and concert tickets. 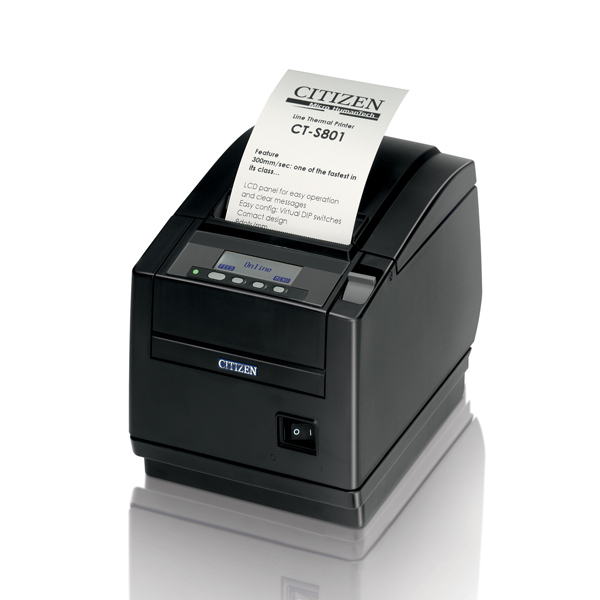 Meanwhile, the ENERGY STAR® rating of the CL-S400DT printer ensures that your printing process is always energy efficient and eco-friendly. 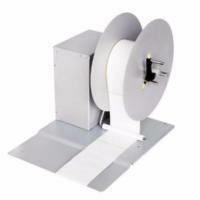 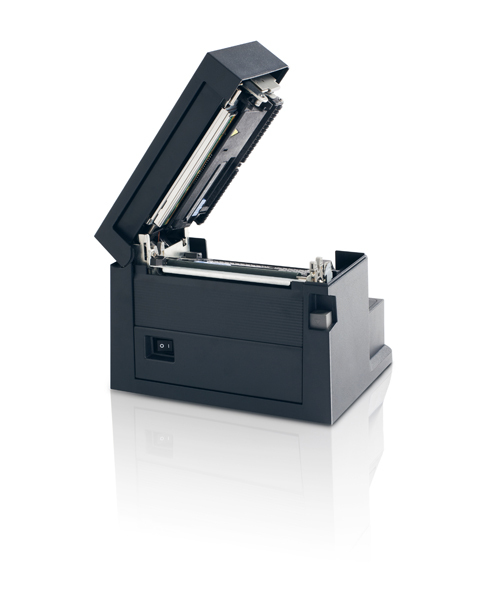 Can accommodate extra size and thickness fanfold card paper media. 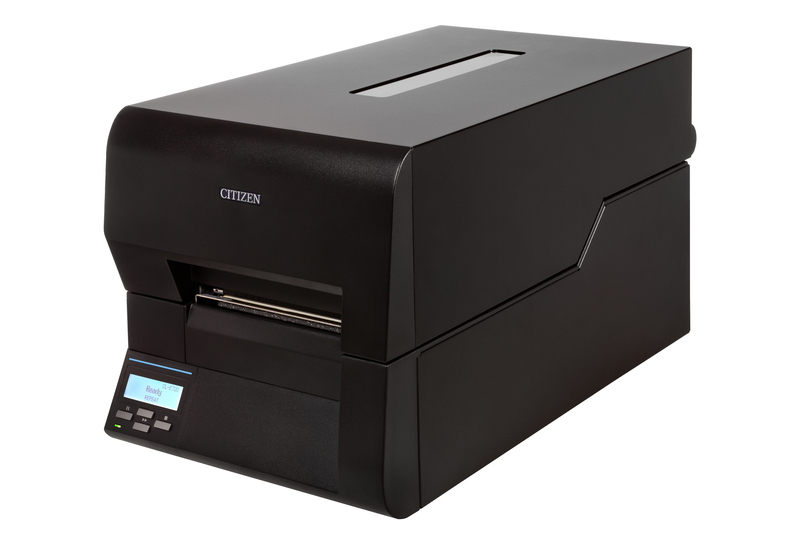 Print speeds of up to six inches per second.